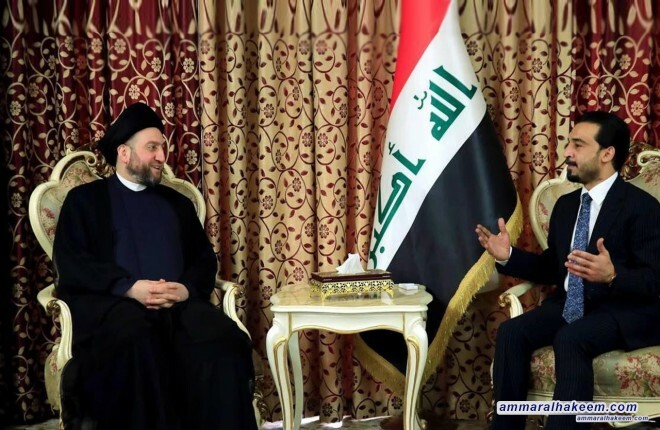 His eminence with Halbousi discussed the latest political situation in Iraq and the forming of the future government and the legislative duties of the Council of Representatives for the next phase. 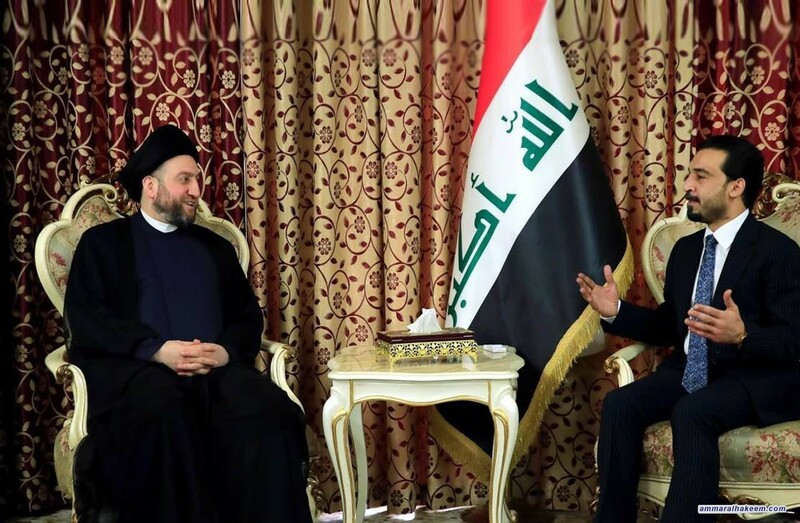 His eminence stressed the importance of coordination between the legislative and executive authorities, and the importance of finalizing the important laws, particularly those for state's structure, the political system and the laws pending from previous sessions. His eminence reiterated his call upon the Council of Representatives to takes its oversight role and the fight against corruptio, plus the importance of concluding the parliamentary committees so as to enabe the Council in smooth exercise of duties.